He was born on the 15th of January 1959, in Gubadly region. In 1966 he went to the first grade and in 1976, completed his secondary education. In 1977, he was called for the military service by in the Gubadly region Military Commissariat. Vasily’s service in inernal troops had increased his interest in the Police service. After he was discharged from the Army, he first started working as a guard and later in 1980, he was hired to the Department of the Interior Affairs. 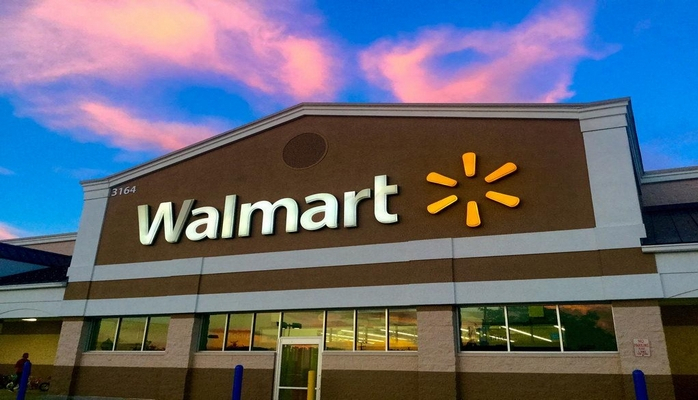 He was respected by everyone and his work was a model for the rest of the employees. He was awarded a "Police badge" for his distinguishing service by the Ministry of Internal Affairs. He started visiting battlefields and ensuring the security of the population starting from 1988. In 1989, the bravery that he showed when destroying the enemy artillery in the battles next to the village of Novruzlar, Kafan region brought him fame. 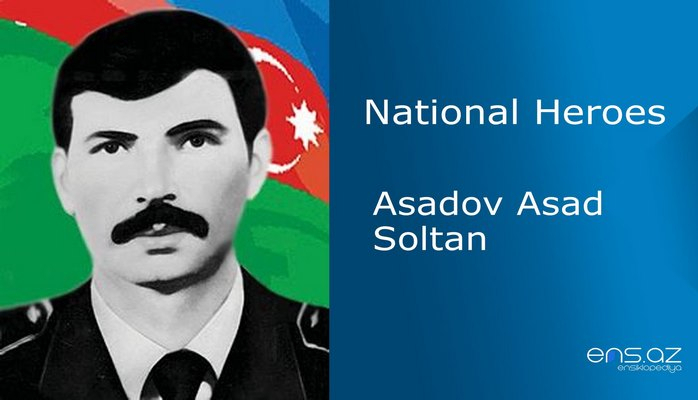 His heroism in the destruction of the enemy near Novruzlu was unforgettable. 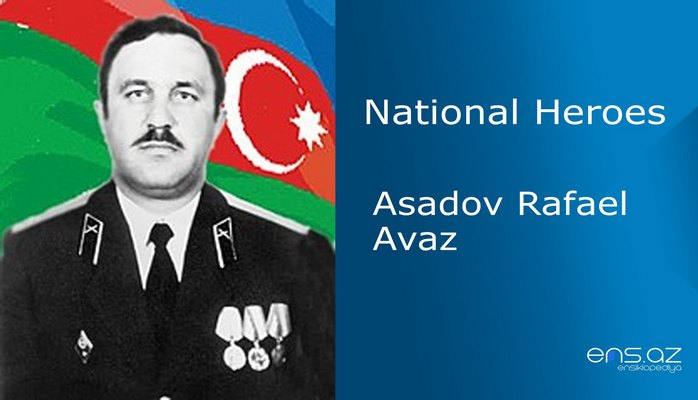 V. Aliyev fought bravely along with his compatriots when protecting the villages such as Seytas, Novlu and Cibikli. He also helped many of his battlefield friends to escape the enemy siege. 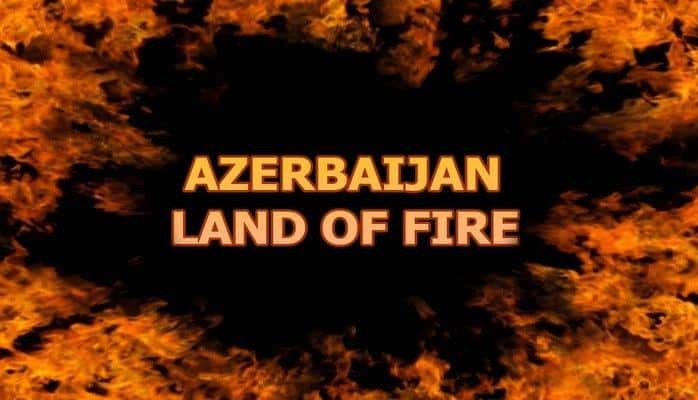 The 19th of October 1992… The police officers and militants began the defense of Qaraqaya heights. The battle was successful. Encouraged by the victory, on October the 20th, the soldiers went on to liberate the Topaghaj heights as well. Vasili with his group was surrounded by the enemy during the siege. The brave and skillful police officers decided to fight to the last breath. They destroyed a lot enemy forces. However, this was the last battle of Vasily and his team. 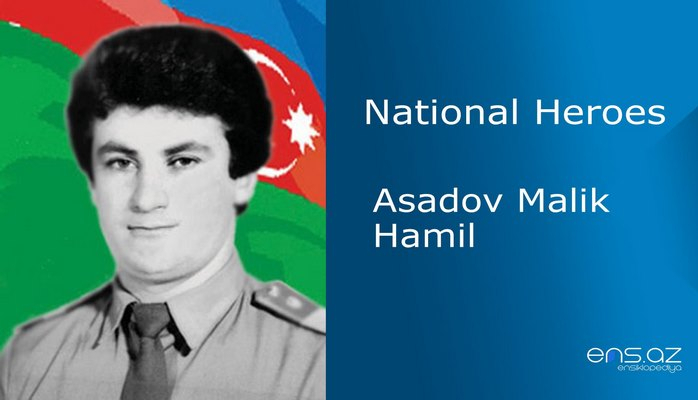 They sacrificed their lives for the sake of the Homeland. 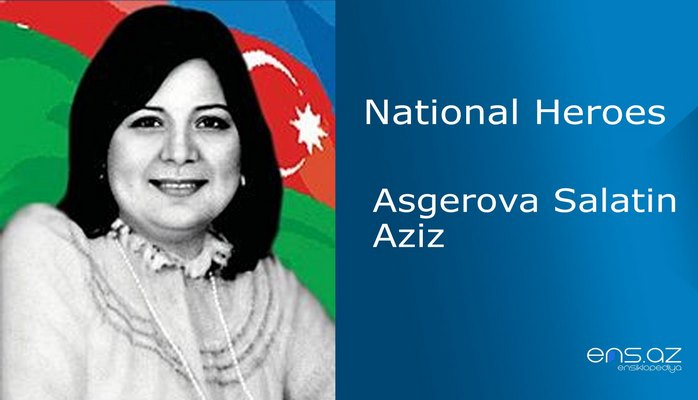 Vasili Aliyev was married with two children. 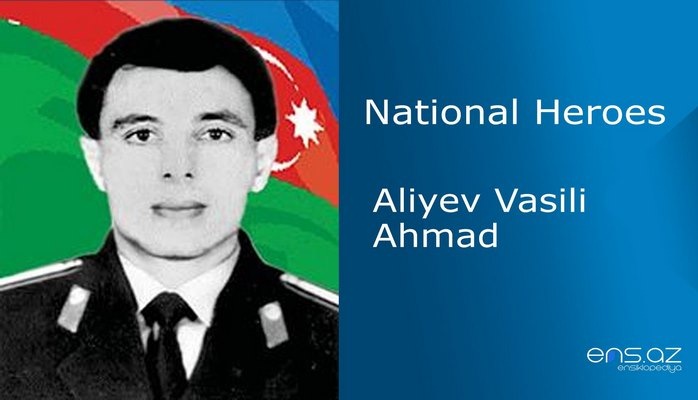 Aliyev Vasily Ahmad was posthumously awarded the title of "National Hero of Azerbaijan" by the decree # 599 of the president of the Azerbaijan Republic on the 11th of May 1993. He was buried in the alley of Martyrs in Gubadli region. The house of Culture in Gubadli and also Dilali-Muskanlı village secondary school is named after the hero.